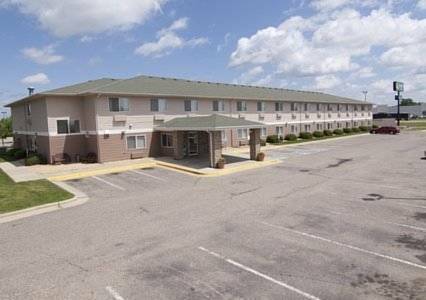 Convenient location situated near the River Hills Mall and several restaurants. Minnesota State University campus is just an 8 minute drive, which is also the site of the Minnesota Vikings Training Camp. All rooms feature free wireless internet, in room coffee, and iron/ironing boards.Free breakfast. Pet accommodation: 15.00/night. - Minn.-St. Paul Int'l. Arpt.